How many times have you heard someone say that (or said it yourself) after a night of drinking too much alcohol? Well, the truth is your liver might not be “mad” but it will have to work pretty hard to remove all those toxins. Yet it’s not just alcohol that your liver has to deal with. Everything you eat, drink, breathe, and any medications you take get filtered by the liver. It’s a busy little organ! The liver is one of our main avenues of elimination. When the liver gets over-worked, we may end up having breakouts on our skin, which is another organ of elimination. The next time you’re dealing with skin eruptions, you’ll want to remember that true beauty starts from within. By supporting the liver with detoxification, your body won’t have to pump out excess toxins through the skin. 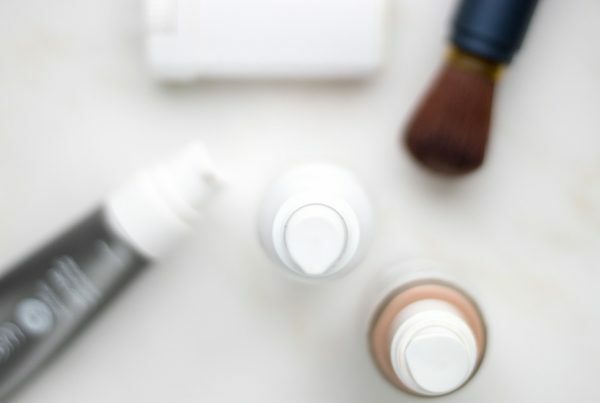 Isn’t it amazing that some liver support can make your skin glow? In Eat Pray Love when Elizabeth Gilbert goes to learn meditation with the medicine man in Bali, he tells her to “smile in her liver.” So how can we learn to give our liver some love? First, you should know where the liver is located. If you tuck your fingers below your right rib cage, that’s where the liver hangs out. Go on, give it a little pat. First thing in the morning have a glass of water with fresh lemon squeezed in. This potion is alkalizing and detoxifying. The twisting yoga poses aid detoxification and stimulates digestion. The seated torso twist pose brings fresh blood to the spine, relaxes the diaphragm and stimulates liver detoxification. Sulfur-rich foods, such as onions, garlic and cruciferous vegetables (broccoli, kale, collard greens, Brussels sprouts, cabbage, cauliflower) are known to support your liver with detoxification. There are many “detox” teas available in the market. Nettle tea, dandelion tea and milk thistle tea will support the liver, or you can choose a detox blend. Applying a castor oil pack to the liver area is incredibly soothing and healing. All you need is some castor oil, a washcloth and a hot water bottle. Watch this video to learn the simple process. The Be Well Cleanse is packed with nutrients to support the liver, including milk thistle, alpha lipoic acid, MSM and dandelion. The cleanse protocol gives you the structure and support to take a break from caffeine, alcohol and other toxins that may be dragging you down, and to incorporate tons of healthy veggies and fiber to stimulate the liver. I’ve supported many people through a cleanse who have been thrilled to report that they look younger and their skin is radiant, among other side effects like improved digestion and weight loss. 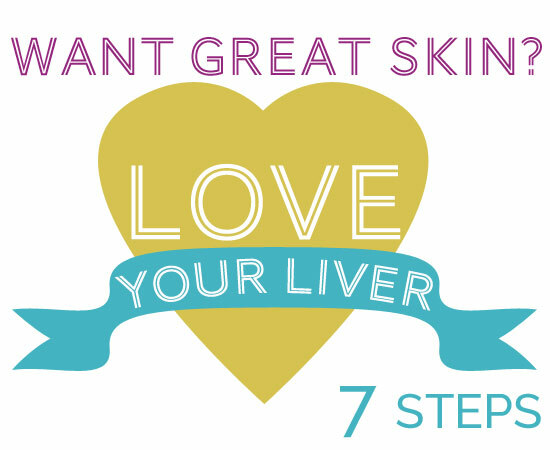 I hope that after following these simple steps, you’ll be able to feel the smile in your liver! Kerry Bajaj is a Certified Health Coach at the Eleven Eleven Wellness Center. She works one-on-one with patients to create healing plans based on nutrient-dense whole foods. 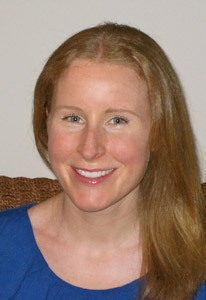 She helps patients achieve their health goals including weight loss, improved digestion, stress reduction and exercise. She is a graduate of Georgetown University and the Institute for Integrative Nutrition, and is certified by Columbia University Teachers College in holistic health. She has been mentored in functional medicine under Dr. Frank Lipman since 2010. She has run four marathons, is a certified yoga teacher and writes about health and wellness at www.kerrybajaj.com. Wow! That’s so wonderful to hear and thank you for sharing that this tip worked so well for you, Janine. All the best to you! Not sure how drinking lemon water is alkalising. Surely it would be acidifying as you are adding citric acid to the water? And not clear what the benefits of alkalising or acidifying would be – is there an explanation of how this helps liver function? It’s a little counterintuitive, but when added to water, lemons are alkalizing. The reason is that fresh lemons are anionic. Once you drink the acidic lemon water, it will become alkaline as your body reacts with the lemons’ anions during the digestive process. Use fresh lemons that haven’t been exposed to air for more than 30 minutes — not lemon juice purchased at the store or lemons that have been cut up and sitting out in the open at a restaurant all day. To learn more about benefits of alkaline diet, I would check out the book The pH Miracle by Robert O. Young or http://www.alkalinesisters.com. The most important part of treatment is to stop using alcohol completely. If liver cirrhosis has not yet occurred, the liver can heal if you stop drinking alcohol.